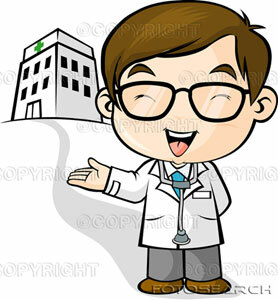 The hospital provides the latest state-of-the art instrumentation and procedures for benign ano-rectal disorders.
" 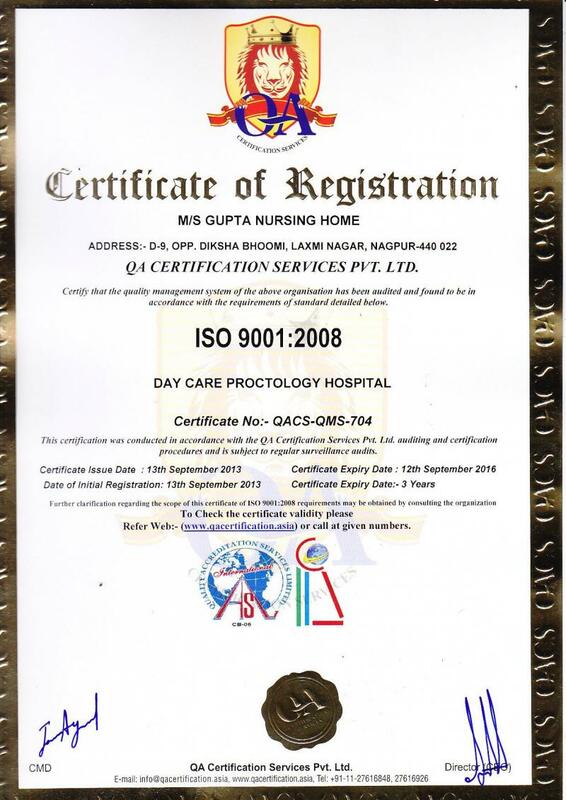 We provide many advanced approaches and technology for Ano-Rectal procedures "
The hospital is a day care clinic, which has been testified for an ISO 9001:2008 accreditation. This site also provides information about the various ano-rectal lesions and their treatment.